I have been asked to let you know about a very special book called "If I Stay" because it's the kind of book which is personal, which found a place in ever readers heart and we hope it might have the same effect on you. 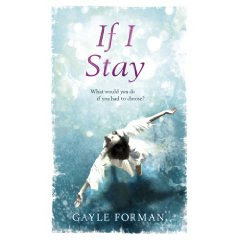 If I Stay is written by American author, Gayle Forman, and will be published in hardback in May this year. It is a very powerful book which opens on a cold, winter day in mid-town America and follows 17-year-old Mia's life. One tragic and devastating event turns her world upside down, and in that instant, nothing will ever be the same. Poignant, heartrending, magnificent, If I Stay, reads like an gripping page turner and will make you appreciate all that you have - as well as all that might be.This book dose contain adult content. 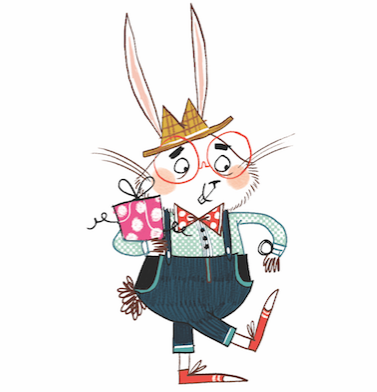 This is a real word-of-mouth book, the kind of book you want to talk about after you're read it, that stays with you for weeks.Thank you in anticipation.